The end times - hisreturn jimdo page! Talk of the end times is becoming more popular, but what are they? 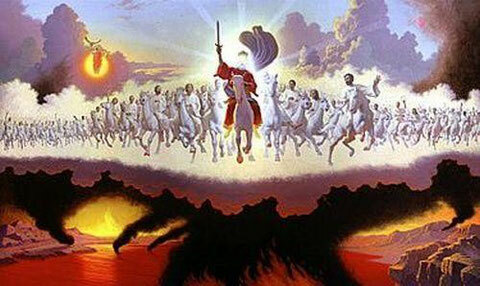 The end times is the period of time described in the bible leading up to Jesus' return. It will be a time of great chaos and judgement on the world. Could we be in the end times now? I believe so! I have some topics concerning the end times.